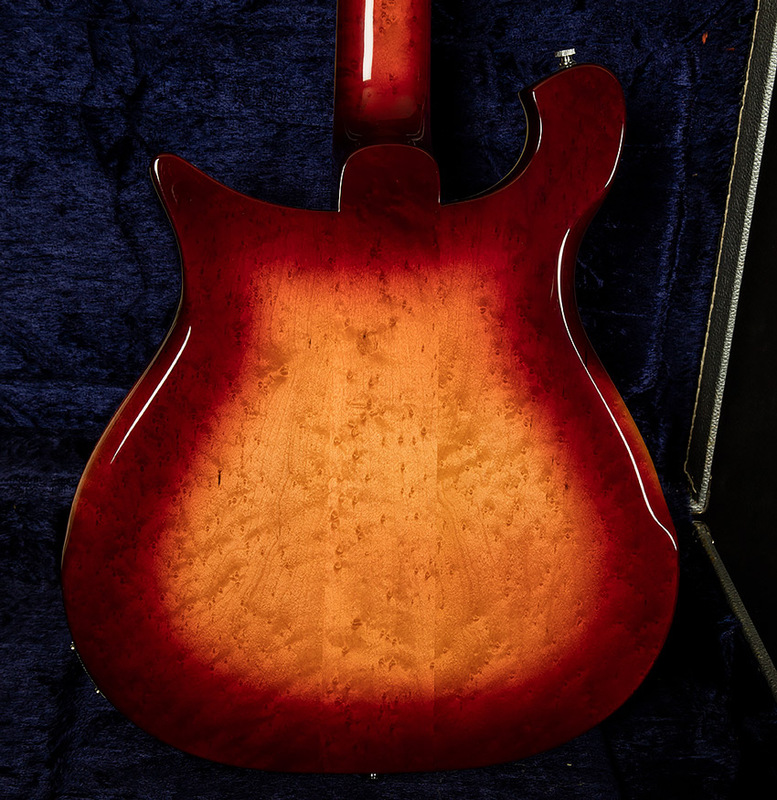 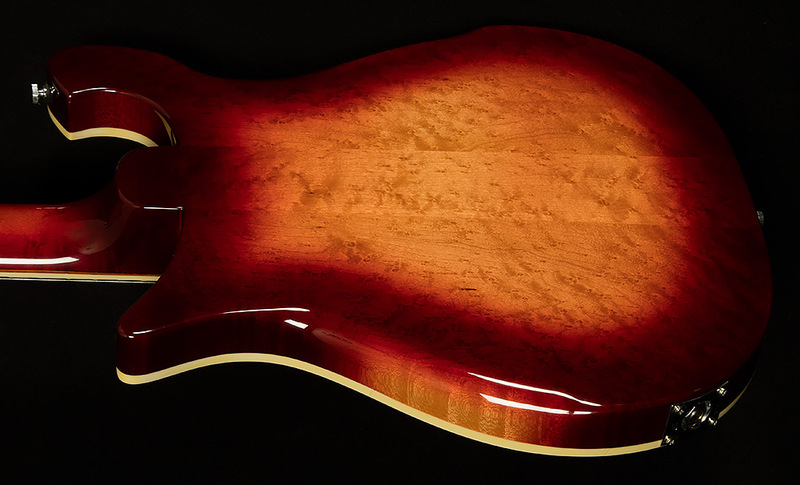 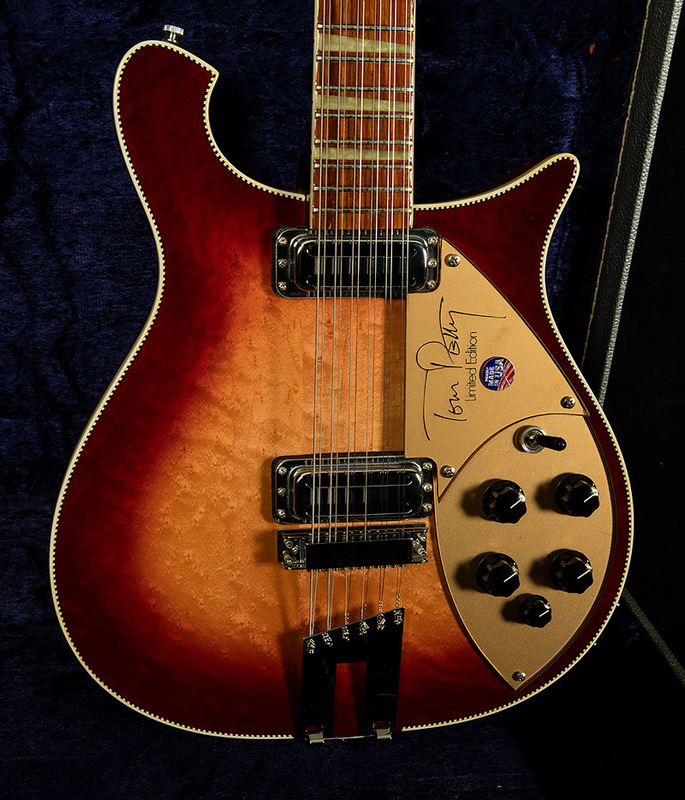 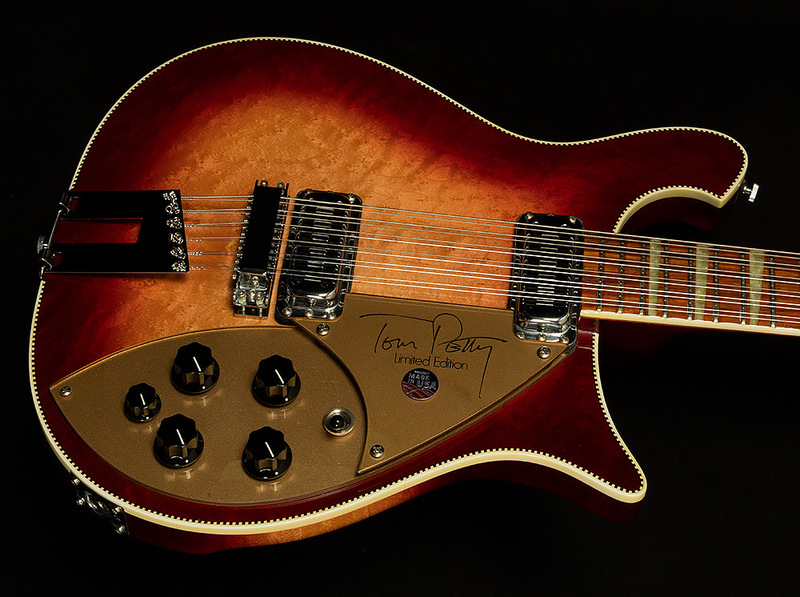 This rare Tom Petty signature model has a couple small cosmetic issues to report: a chip on the headstock between the D and A tuners, and a few small scracthes on the back. 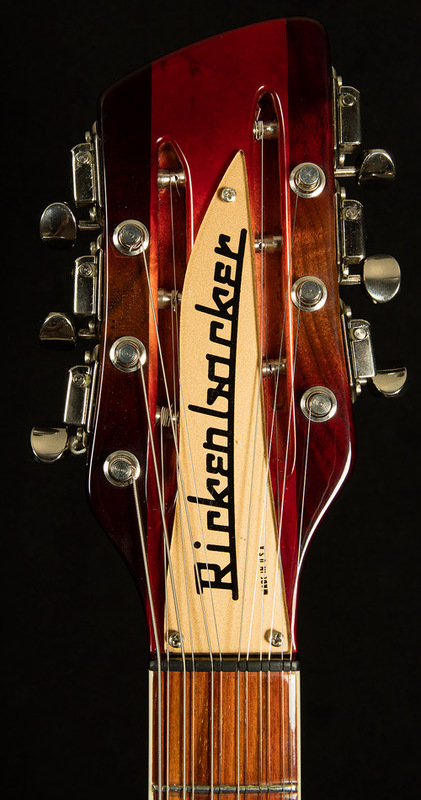 Also, there is a bit more relief on the treble side of the neck than the bass side (.007 inches, to be exact), but that is typical for Rickenbackers that have been around for a couple decades. 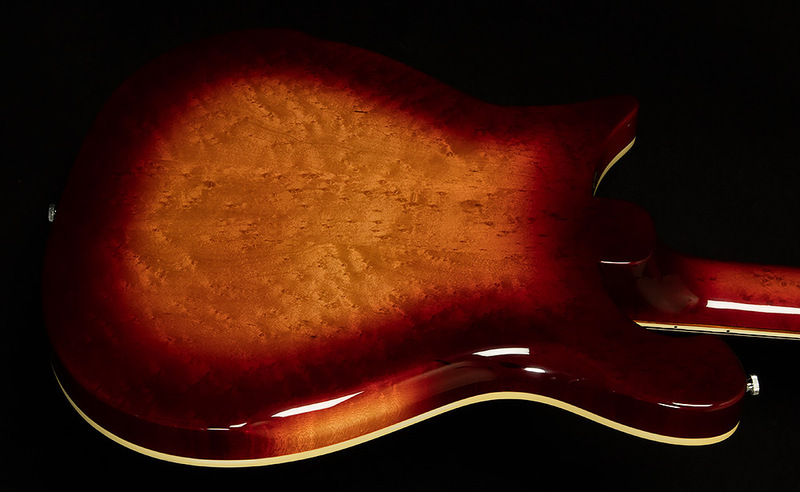 Other than that, it's quite clean! 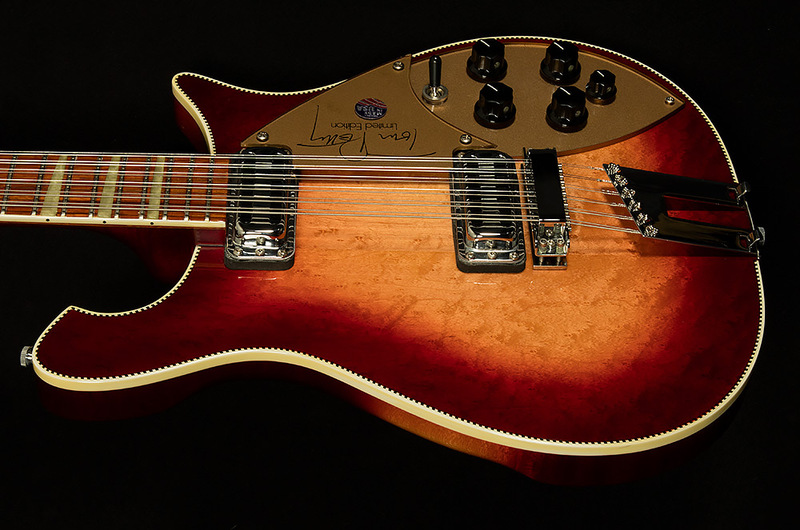 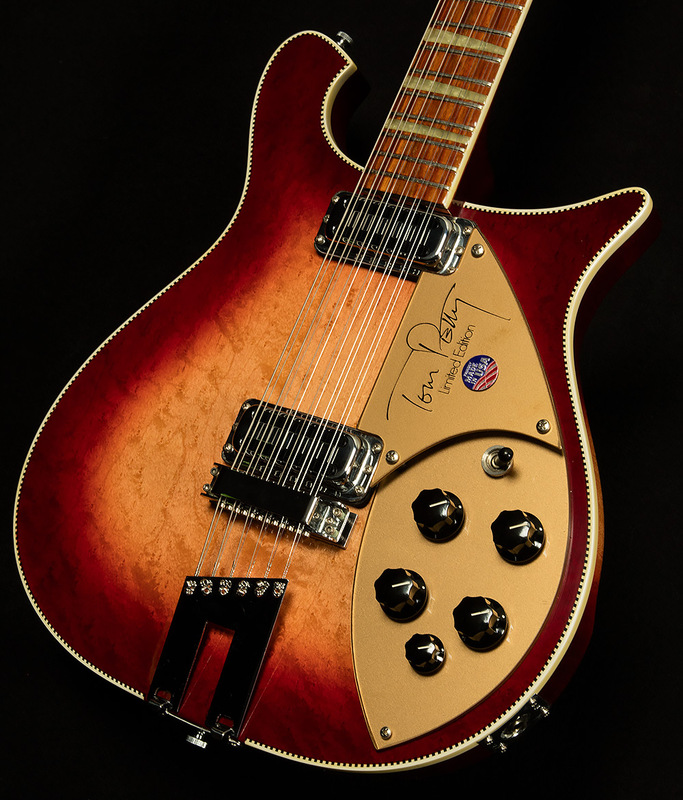 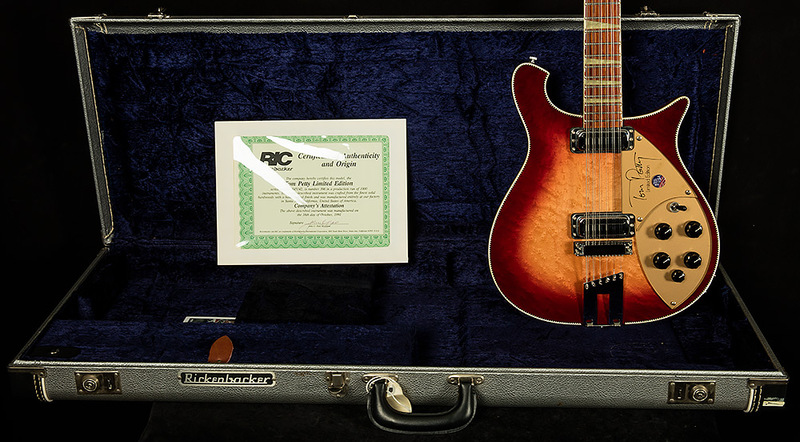 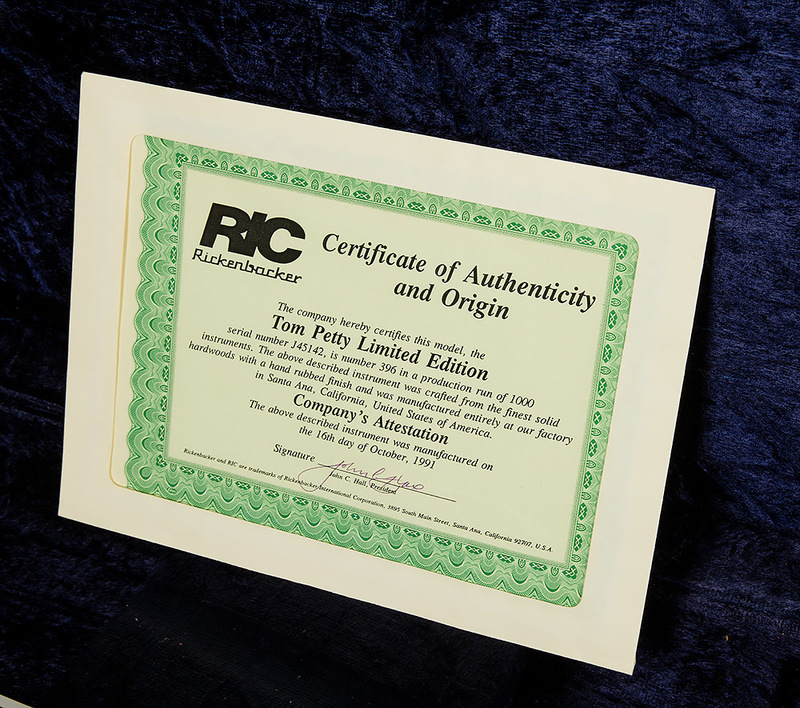 It comes wrapped up in its original vintage-style Rickenbacker hardshell case, and it also has its original certificate of authenticity.